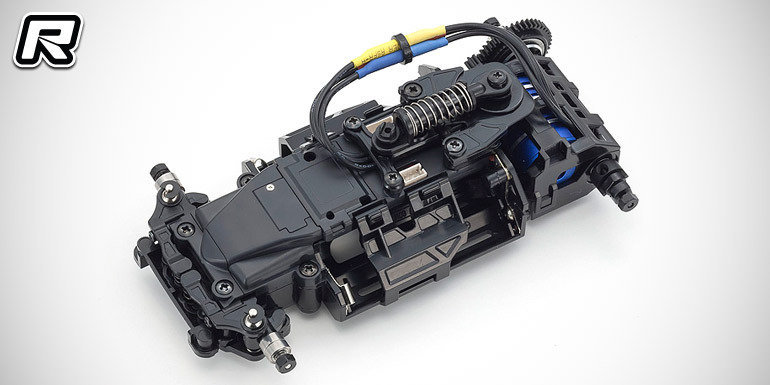 Kyosho have announced the soon release of their new Mini-Z MR-03Evo chassis sets. 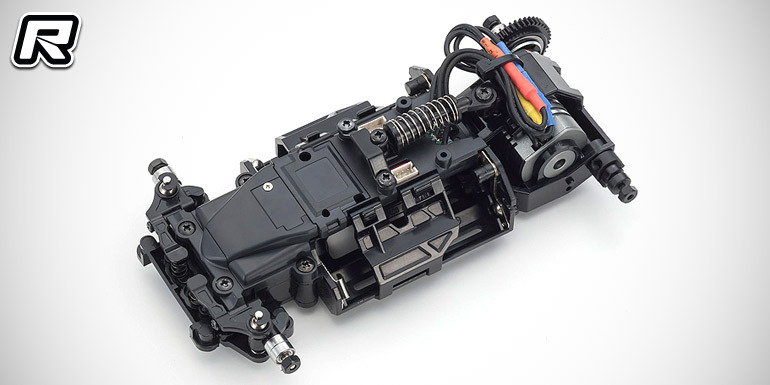 The Evo kits base on the proven MR-03VE Pro chassis, however the biggest news is the use of a separate receiver unit that allows to utilise a multitude of different brand transmitters such as KO Propo’s EX-2 and EX-RR, Futaba’s 7PX and 7XC as well as Kyosho’s own KT-18, EX-6 or KT-531P to name just a few. The receiver unit is easily interchangeable, sitting on top of the chassis. 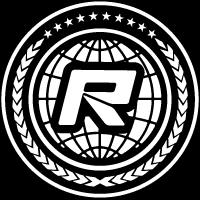 Other new features include an 11.2-times faster CPU unit for increased steering feeling and a 100-times faster responding ESC unit for best possible throttle control. The ESC is now also adjustable using the I.C.S. manager in order to allow the use of brushed motors with the same speed controller. The Evo chassis are available as wide track W-MM set including a 12000kV brushless motor and also as narrow track N-MM2 variant with a 5600kV brushless motor. Both come equipped with ball bearings and the ball diff set II.